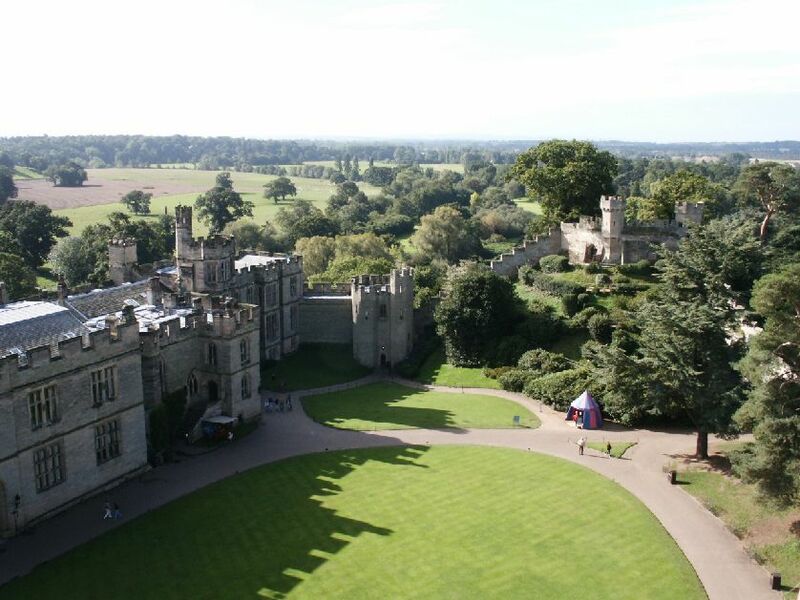 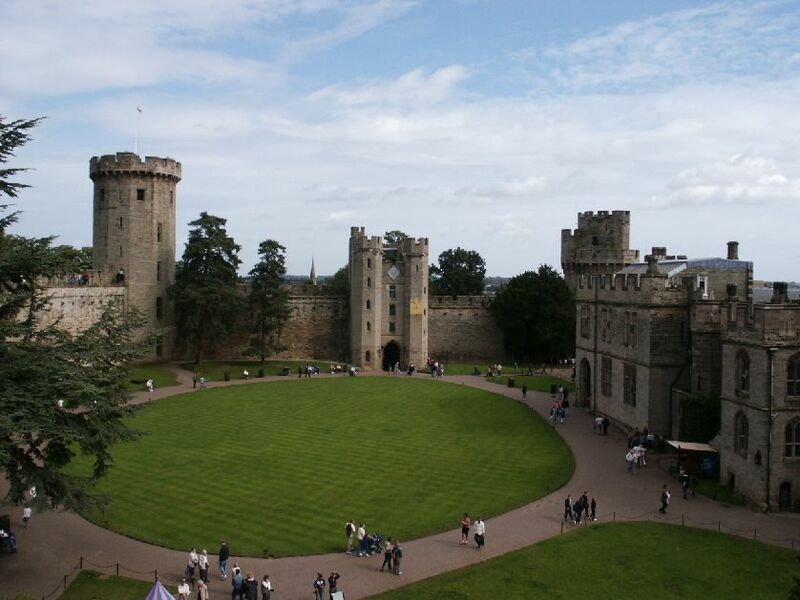 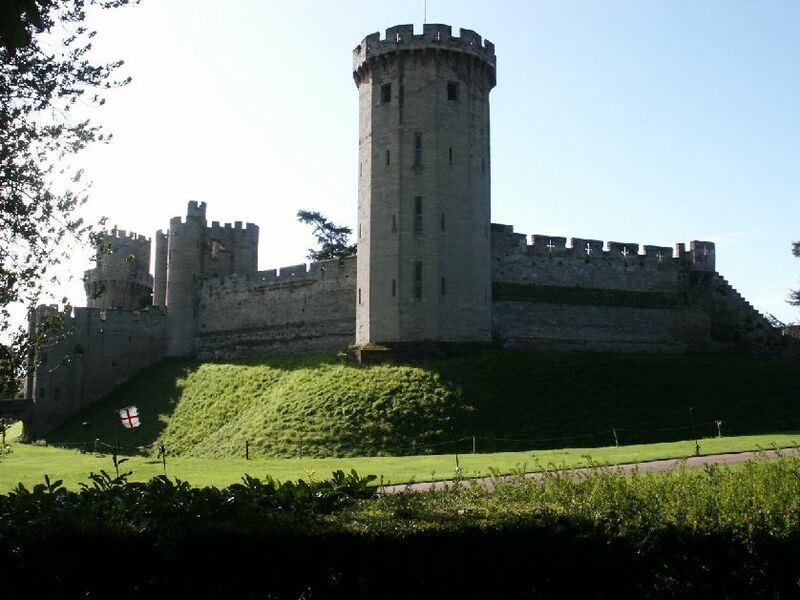 Warwick ( pronounced Warick ), was first began in 1068 with most of the castle completed by the 1500's. 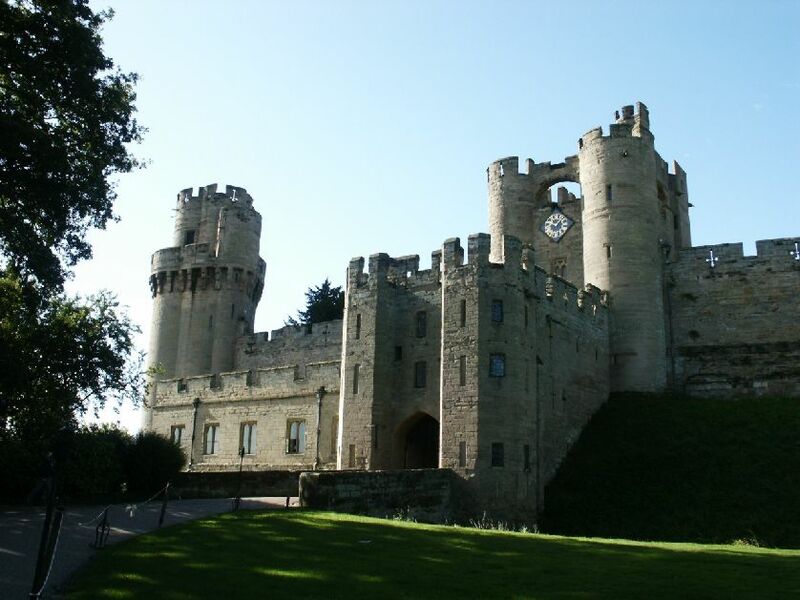 The castle was attacked in 1264 and besieged in 1642. 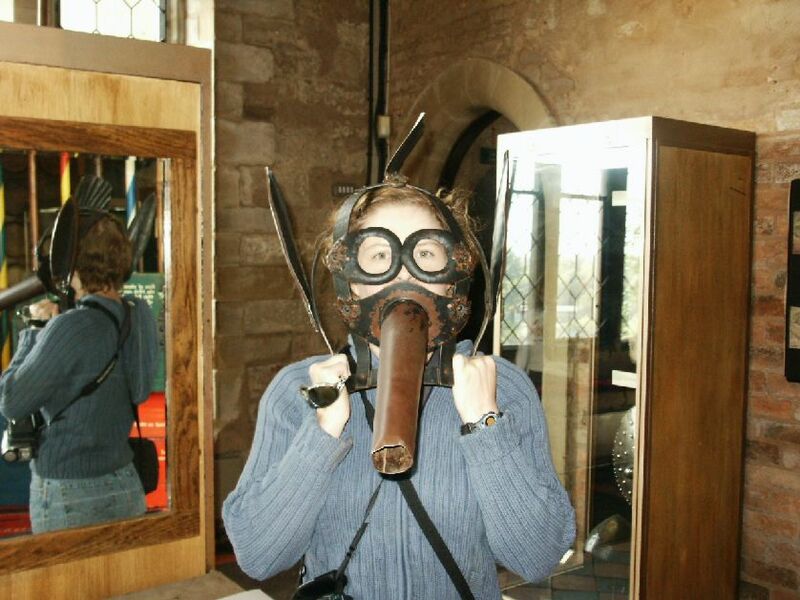 Sonya trying on some castle armour, we have no idea what this was all about !